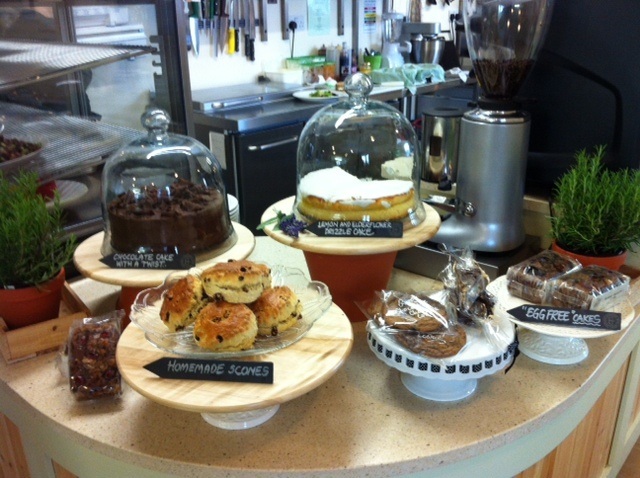 A warm welcome to The Garden Room Cafe, a great place to relax, unwind and enjoy some fabulous food. We have a fresh new menu and regular specials on our blackboards. All our delicious food is made using the best fresh locally sourced ingredients. We try to cater for all appetites, tastes,allergies and dietary requirements wherever possible. E'Coats Butchery - Two Dales. Bakewell Pudding Shop - Bakewell. Peak District Dairy - Tideswell.